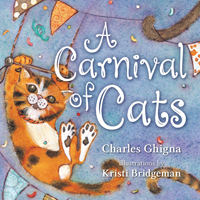 An illustrated hint-and-reveal board book filled with cats of various breeds. An illustrated hint-and-reveal board book filled with puppies of various breeds. 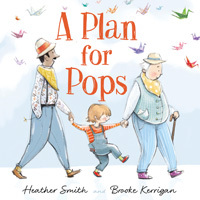 In this illustrated picture book, a child helps their grandparents deal with a difficult change in abilities. 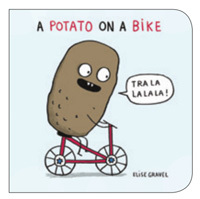 This delightful board book will make little ones in your life laugh. 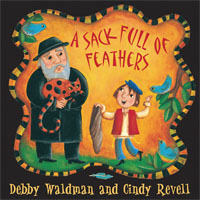 In this retelling of a Jewish folktale, Yankel does not realize the harm done by the stories he spreads&8212;at least not until the rabbi teaches him an important (albeit gentle) lesson. 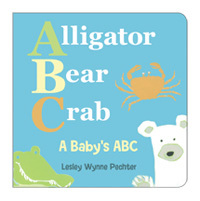 An ABC book for babies and toddlers that introduces the shapes and sounds of the alphabet alongside colorful, original paintings of critters and animals. 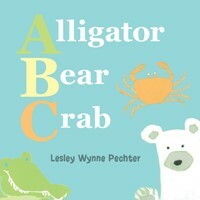 An ABC book for that introduces the shapes and sounds of the alphabet alongside colorful, original paintings of critters and animals. 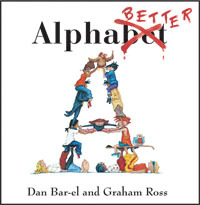 In this offbeat alphabet book, children find themselves with the wrong objects for the tasks at hand until they find a way to help each other out. 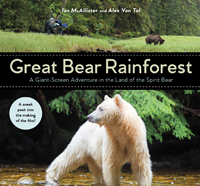 Learn about African animals in this vibrant ABC book for babies and toddlers. 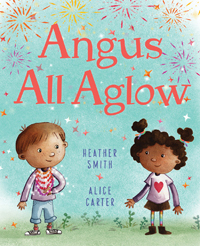 In this illustrated picture book, a young child can hear color and is enamored with his grandmother's beaded necklace, in spite of the reservations of those around him. 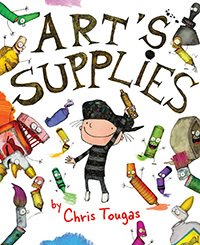 In this picture book, Art's art supplies throw a party, play with puns and get creative. 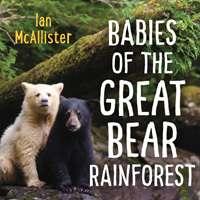 In this photographic board book, readers are introduced to the baby animals born each spring in the Great Bear Rainforest.